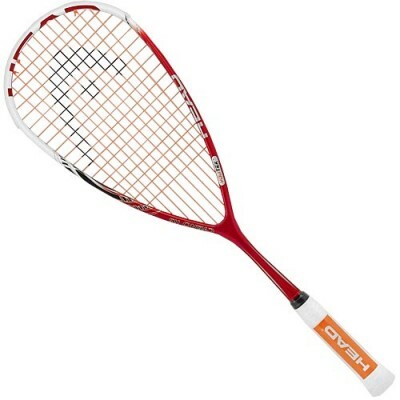 The lightest squash racket in the YouTek™ series, Cyano 115 comes with smart material d3o™, which adapts to anything and amplifies everything. Powerful shots become more explosive and touch shots even more accurate. So no matter what kind of player you challenge, you can take on anybody — anytime. Corrugated Technology - CTA revolutionary shaft deign that optimizes power. Corrugates rails are incorporated into the shaft of the racquet creating up to 12% more stiffness than a conventional racquet design. This provides superior torsion, blending and handling for optimum power in every single shot.